The Mac is an excellent computer. However, after a few years of use, its performance slows down. One of the reasons for this is that when you install and run any application, thousands of unneeded system files are created. Among them are settings and extensions files, hidden files, caches, logs, preferences, etc. Some unused applications are launched automatically after your Mac starts up or reboots. As a result, your Mac speed slows down. 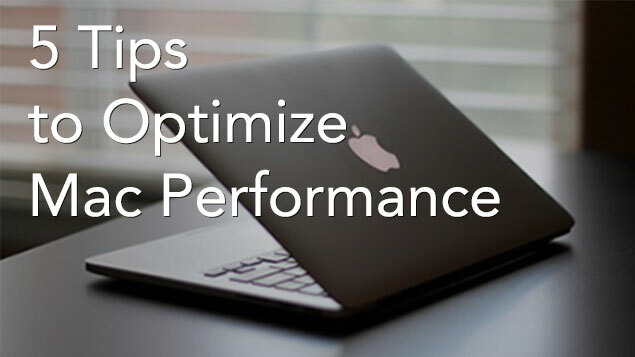 In this article, we will share 5 tips on how to optimize your Mac’s performance. But first, let’s learn other possible reasons which cause decreases in your Mac’s performance. Lack of system resources (RAM or free space on hard drive). Computer defects (for instance, unreadable data on the disk surface or a damaged RAM module). Overage of previously installed programs, plugins and files. If it is possible, replace a hard drive with an SSD. 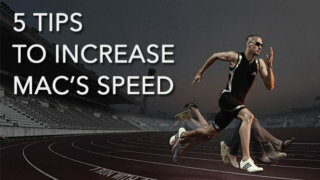 It will give a significant speed boost. If you upgrade to a SSD-drive on your Mac, you can skip the other tips in this article. Read how to Move OS X El Capitan to a new SSD. 2. Increase RAM memory on your Mac. If your Mac model version allows, increase the RAM space. This tip is important especially when you are working with photo and professional video programs. The next tips are about how to optimize the OS X. In our last article, we have already discussed how to clean up a Mac. 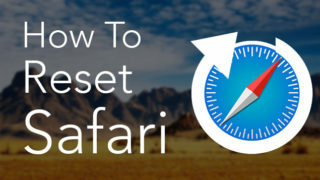 You can follow the tricks mentioned there or use the MacCleaner Pro, a collection of applications intended to speed up OS X, disk space, and memory cleanup. 4. Turn off all unused apps, widgets and programs. 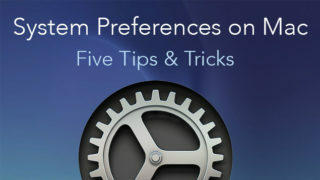 Remove the program from the startup list: go to System Preferences → Accounts → Login Items. It is important not only to remove the flags, but remove all the objects. 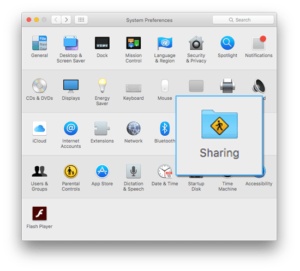 Disable unused system services: go to System Preferences → Sharing. Disable Spotlight. If you do not use the search or if you have installed an SSD, turn off the spotlight. Open System Preferences → Spotlight. In the “Search Result”, clear all the checkboxes, and in “Privacy”, add (a plus sign at the bottom) those drives that you want to prevent searching to occur in. The dashboard is a wonderful feature, but if you do not use this service, it uses your resources for nothing. 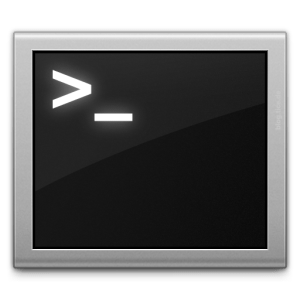 Use the Terminal to disable it: defaults write com.apple.dashboard mcx-disabled -boolean YES. To turn it back on, use the command: defaults write com.apple.dashboard mcx-disabled -boolean NO. Close applications. This is simple, but effective advice. Look in the Dock and turn off unnecessary apps (a blue dot lights up under the icon). The App Store offers operative supplements and facilitates Mac updates. 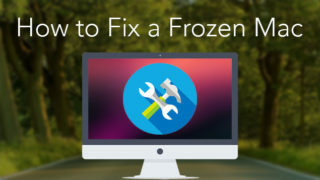 To optimize your Mac’s performance you should install the most recent updates and fixes to protect and improve the work of the computer. Well, all these tricks will help you to optimize your Mac. Again, we would like to note that the most efficient, but expensive, way to speed up your Mac is to replace the hard drive with an SSD and install additional RAM. Good luck! 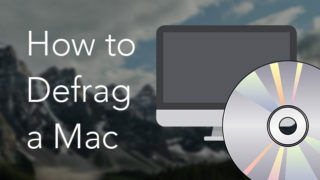 How to Defrag a Mac? Is it Necessary?